LAVAL, Quebec -- Acquisition “continues to remain a core part” of Alimentation Couche-Tard Inc.’s strategy,” Brian Hannasch, president and CEO, said on the company’s fourth-quarter fiscal 2018 earnings call on July 10. But growth is a focus for the Laval, Quebec-based chain. “We also reached impressive growth across North America this year, including expanding to 48 out of the 50 U.S. states and adding more than 2,100 stores through new openings and acquisitions,” said Hannasch. The integration of previous acquisitions, CST Brands and Holiday, was the focal point of the fiscal year, said Hannasch. With the deals, which closed in June 2017 and December 2017, respectively, “our reach is virtually across the entire U.S. with new density and strength in growing markets like Texas, Colorado and the Minneapolis metropolitan area," he said. He also said that quarterly same-store merchandise revenues at the CST stores were positive in the United States and Canada. 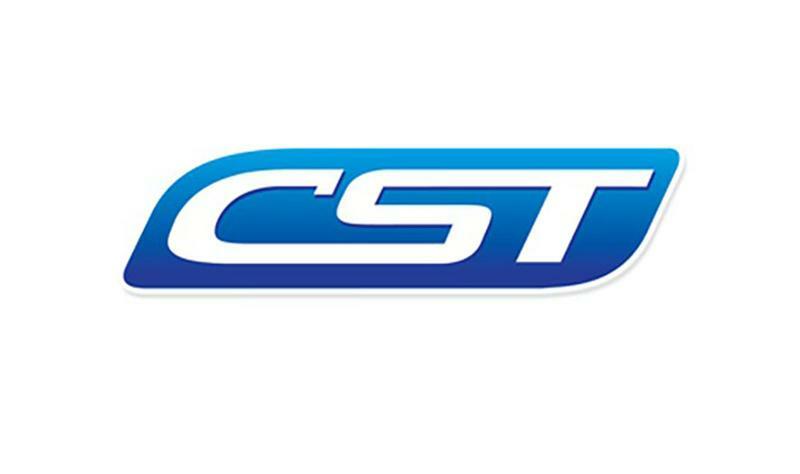 The company is now rebranding CST’s Corner Stores in Texas to Circle K. It expects to convert up to 400 locations in the next several months and into 2019. “Lots of work has been done in these stores in terms of resets, layouts, bringing private-label and more impulse products into the front of the store, narrowing some of the selection in the areas to give better exposure to key brands, adding signature and differentiated items in offers like Polar Pop and Froster and pushing targeted promotions to drive traffic into these sites,” Hannasch said. “We are focused on delivering crisper external messaging to our customers to make sure that we clearly communicate our values and differentiation," he said. For both the Holiday and CST Brands networks, "we have a strong pipeline of promotional tactics for the year, including Tobacco Club and the national Polar Pop promotion … as well as another pipeline of additional tactics will be coming throughout the year." For the quarter, Holiday legacy stores were “essentially flat” in terms of merchandise sales and same-store gallons, Hannasch said. Couche-Tard’s integration of Holiday is still in the early stages, he said. The company is retaining the Holiday brand rather than converting the more than 500 c-stores to Circle K.
And although he would not offer details, Hannasch said Couche-Tard will also incorporate some features from the layout of Holiday’s new-to-industry stores that drive strong consumer behavior. 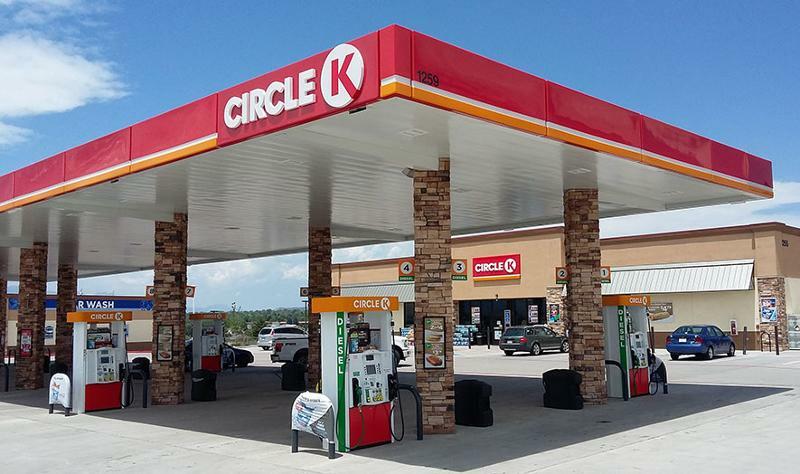 Along with the rebranding efforts with CST in Texas, Hannasch offered an update on Couche-Tard’s overall progress this year in rebranding its stores to its new, global Circle K brand. It now has more than 3,350 sites in North America and 1,650 sites in Europe displaying the new brand. In spring 2018, it launched the rebranding in Ireland, and it is “seeing good customer acceptance across the country,” he said. The Circle K brand is also now in Russia. 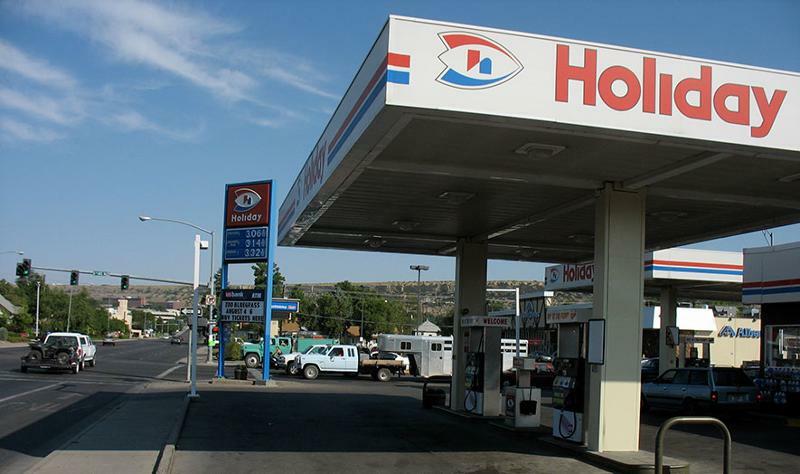 “This year, we did significant work improving our fuel business, including investing in our Circle K fuel brand,” said Hannasch. It introduced the “Circle K with miles” fuel brand in Florida that includes a top-tier additive offer. In the winter, Couche-Tard launched the Circle K Tobacco Club. 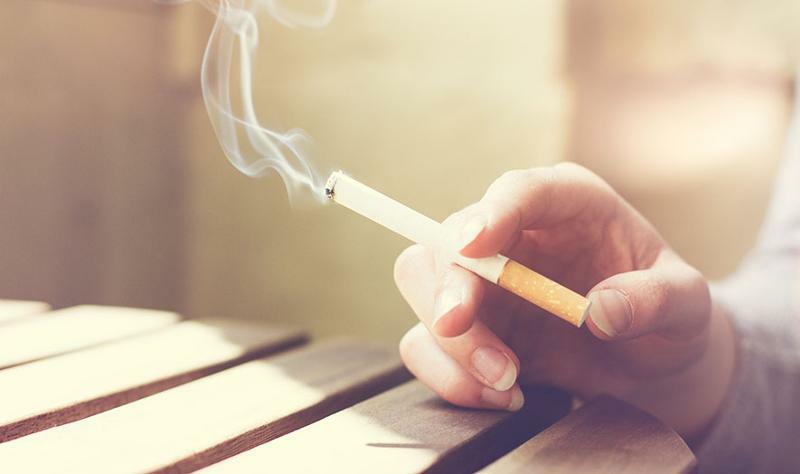 The retailer used its loyalty platform to offer Marlboro customers additional values. Couche-Tard is applying learnings gleaned from across its global network to improve its foodservice offering. “Some of our stores in Europe now look more like food emporiums than traditional convenience sites,” Hannasch said. The retailer is promoting its customizable Polar Pop offer at 6,500 locations in the United States and Canada, leveraging Circle K’s brand recognition in North America. It also is adding more fresh-baked pastries to stores in Quebec through an on-site bakery program that has shown “substantial” growth in same-store sales, up more than 50% this quarter from the prior year. “We’ve also noted that this drives increase in hot beverage sales in those same stores,” he said. 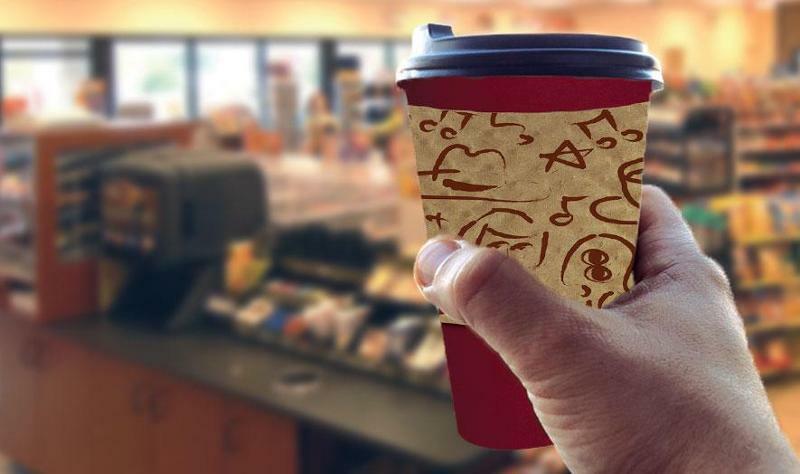 In the more than 2,700 stores now selling Simply Great Coffee, Couche-Tard is focusing on offering more regional differentiation to reflect customers taste, adding “ice cold brew” in some locations and different bean blends or white coffees in other locations. Technology and innovation are “essential” to Couche-Tard’s success with the millennial customers, Hannasch said. 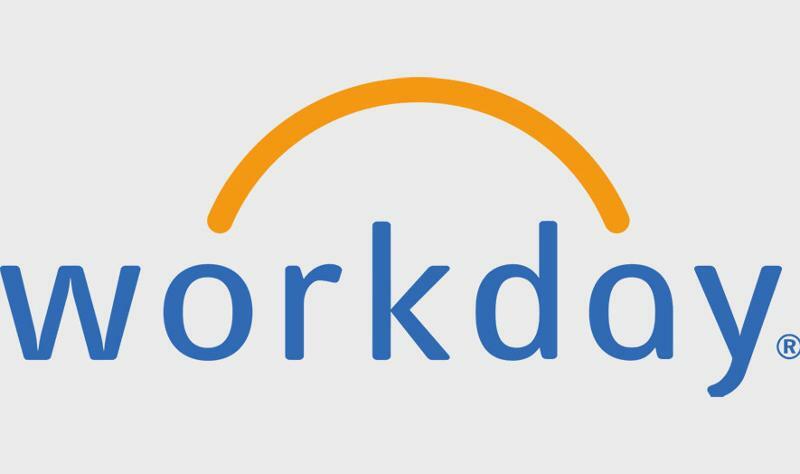 The company has hired its first chief information officer, Deb Hall Lefevre, from McDonald’s. “She has done a fantastic job in the brief year she has been here unifying our diverse datasets of nearly 9 million daily visits that creates a foundation for understanding and activating our customers on a more local level in the future,” he said. 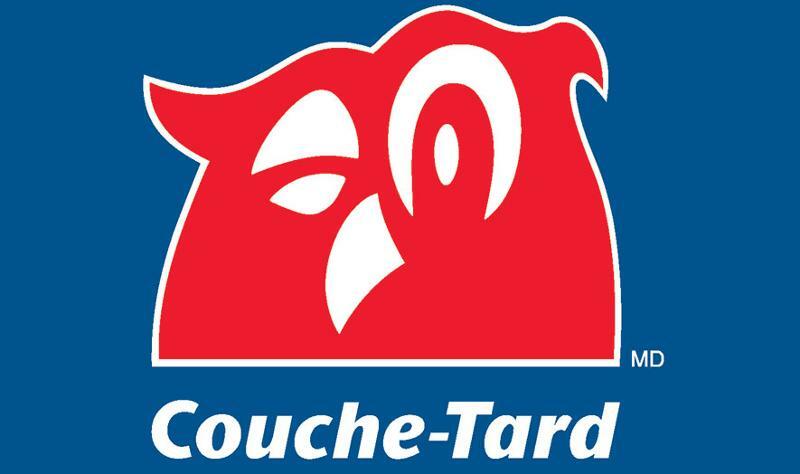 Couche-Tard reported net earnings of $392.7 million for the fourth quarter of fiscal 2018 compared with $277.6 million for the fourth quarter of fiscal 2017. 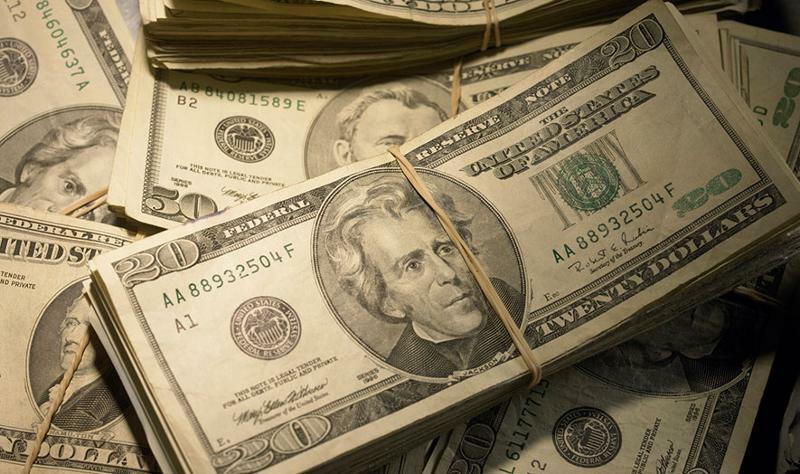 Total merchandise and service revenues increased 25% to $3.2 billion in the quarter. In the United States, same-store merchandise revenues increased by 1.8%; in Canada, same-store merchandise revenues increased by 3.6%. For the first quarter since the acquisition, CST sites same-store merchandise revenues grew both in the United States and Canada. Merchandise and service gross margin increased by 0.3% in the United States to 33.6% and decreased by 0.3% in Canada to 34.4%, a result of the conversion of some Esso sites to company-operated stores. Total road transportation fuel volumes grew by 33.8%. Same-store road transportation fuel volumes decreased by 0.1% in the United States and by 2.9% in Canada. 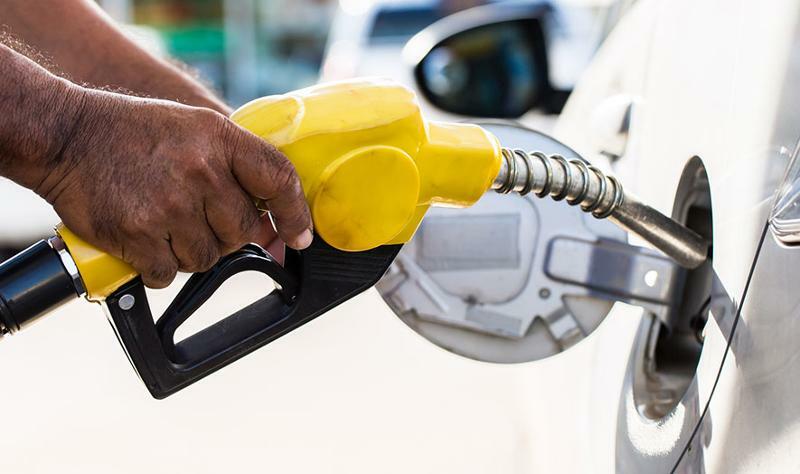 Road transportation fuel gross margin increased by 1.82 cents per gallon in the United States to 17.29 cents per gallon and by 1.39 Canadian cents per liter (1.06 cents U.S.) in Canada to 9.44 cents per liter (7.20 cents U.S.). U.S. fuel margins were 19.39 cents for fiscal year 2018, up 4.5% compared to fiscal year 2017. Couche-Tard’s network includes 10,020 c-stores in North America, including 8,698 stores with fuel dispensing. Through CrossAmerica Partners LP, Allentown, Pa., Couche-Tard supplies fuel to more than 1,300 locations in the United States. Couche-Tard is No. 2 on CSP’s 2018 Top 202 ranking of c-store chains by number of company-owned retail outlets. It also operates a network of 2,730 c-stores and automated fuel stations in Scandinavia, Ireland, Poland, the Baltics and Russia. Under licensing agreements, more than 1,900 stores operate under the Circle K banner in China, Costa Rica, Egypt, Guam, Honduras, Hong Kong, Indonesia, Macau, Malaysia, Mexico, the Philippines, Saudi Arabia, the United Arab Emirates and Vietnam, which brings Couche-Tard’s total worldwide network to more than 15,900 stores.